Would you be prepared to part with most of your belongings to pursue your passion? 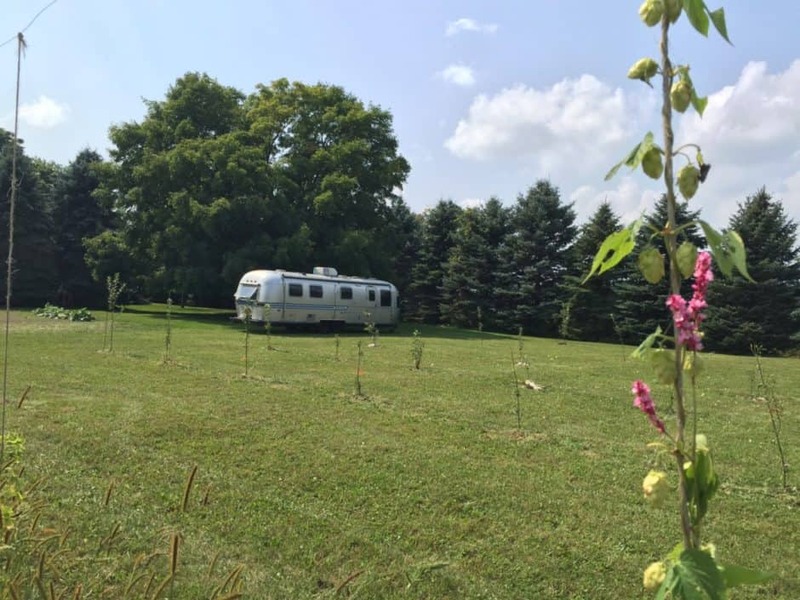 How about downsizing from a traditional home to an Airstream trailer to turn dreams of owning a hard cider company and apple orchard into reality? 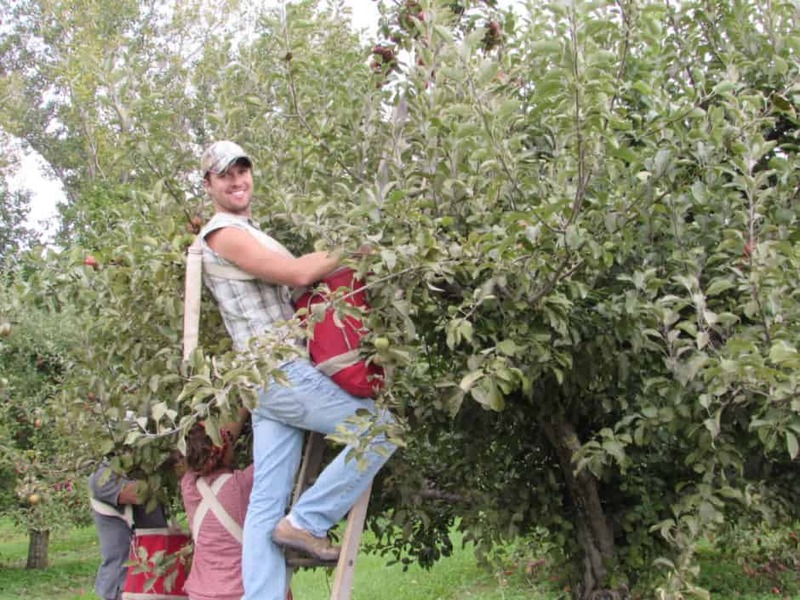 “We are truly a simple tree-to-tap cider operation. 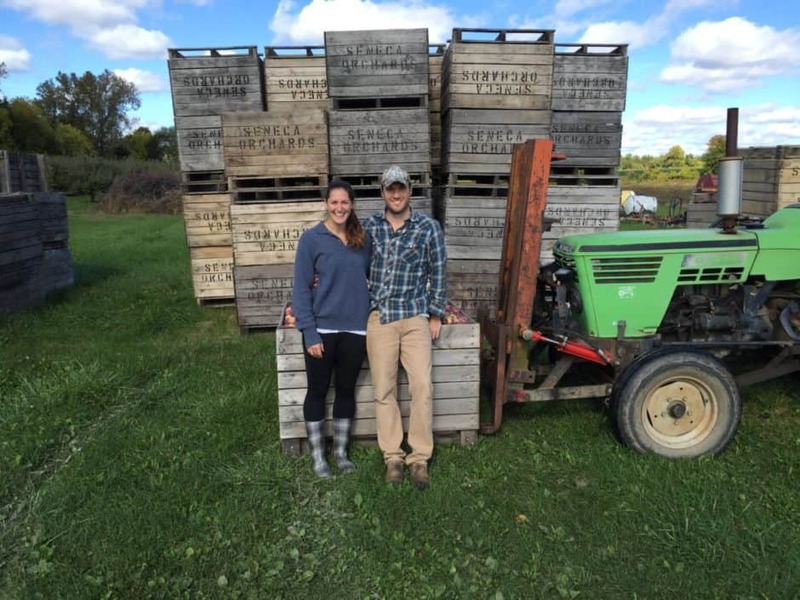 We pour every ounce of our ambition and creativity into our business.” With heart like that, Cortni and Adam Stahl of Star Cider must be doing something right. Based in Clifton Springs, New York, this fledgling cidery proudly calls the Finger Lakes region of the state home. With years of experience between them, both academic and practical, Cortni and Adam know how to work their native geographical location to yield the best product. As co-owner and head cider maker, Cortni brings to Star Cider a diverse background in fermentation science. After studying biology at Cornell University she apprenticed under the distiller at Headframe Spirits in Butte, Montana. She was the head cider maker at Blue Toad Hard Cider’s Virginia location. 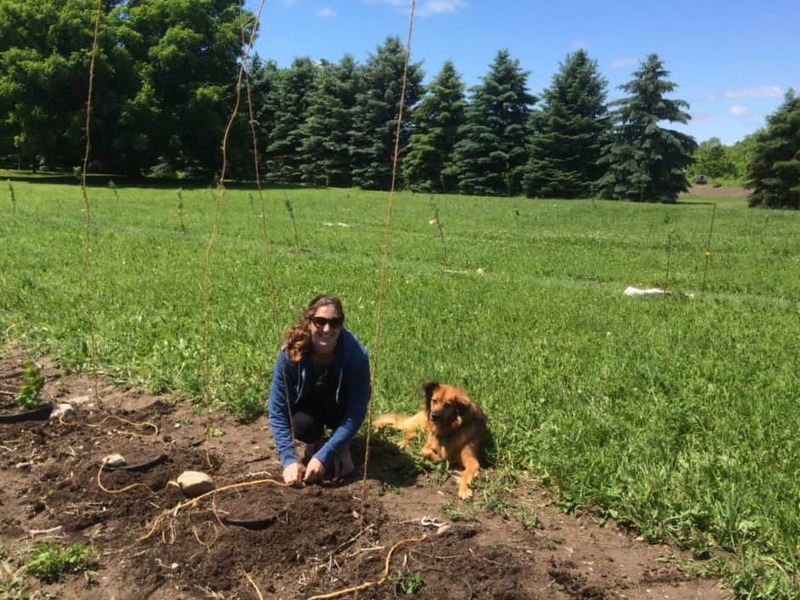 She also consults for cider businesses and works at the Cornell Enology Extension Lab. Adam’s background in cider making came from years of practical experience and research. 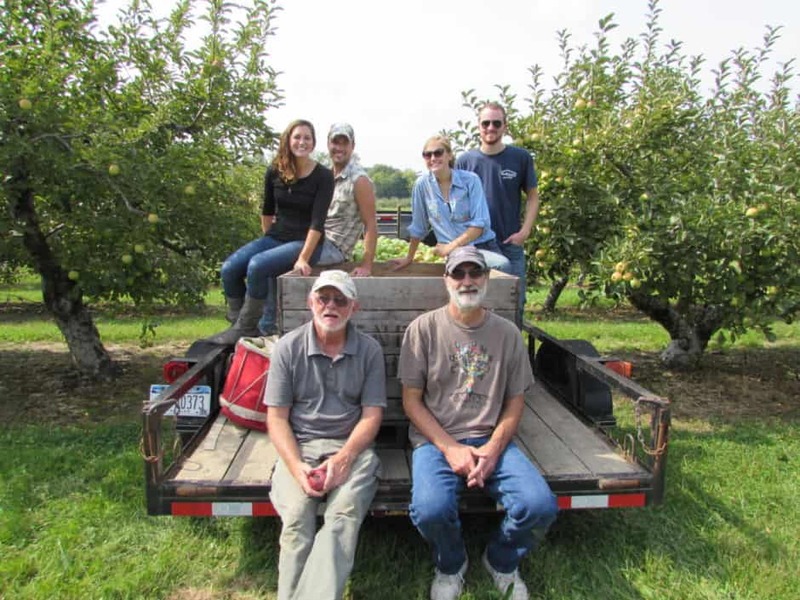 His family has deep roots in old world cider making, as many farm families did long ago. 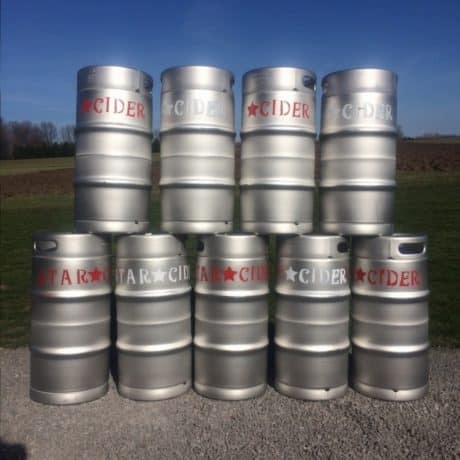 Farmers would typically put up a barrel of hard cider in their basements as a source of alcohol to enjoy on occasion or to share at social outings. Adam’s grandpa calls it “nourishment.” With hard cider being such a prominent thread in Adam’s family cloth, it’s no wonder he’s been making his own for over a decade. Cortni and Adam also expressed how important it is for them to source their equipment and ingredients such as apples, hops and rhubarb from local farmers and live by the principle that quality products come from having fresh ingredients. The cider-making duo also mentioned how important it was to create a family-run business and has attributed the success of being able to start a cidery to the support they received from their tightly knit families and friends. They are always willing to jump in and roll up their sleeves to help, which is often rewarded with a cold glass of cider at the end of the day. With distribution only in New York at this time, Cortni and Adam hope to see their efforts flourish to reach greater cider-loving audiences. “Our goal is to sell enough cider to raise the funds to open a tasting room in the near future,” Cortni shares. Already an area rich in wine production, more craft cideries open to visitors would be a welcome addition to the Finger Lakes. If you ever find yourself in the Finger Lakes area of New York, Star Cider recommends stopping by Lake Drum Brewing (located at 16 E. Castle St. in Geneva) for a sample! What an inspiration! I can’t wait to try the cider from Star Cider! I live in NYC. Where can I get your ciders.